It’s spring time and we want to invite you to join us on April 8th for the DEFINE Spring Market to celebrate the arrival of spring with bouncing, shopping, & socializing. Local vendors will feature one of a kind, high-quality gifts, jewelry, goodies, and food just in time for Easter and Mother’s Day shopping. 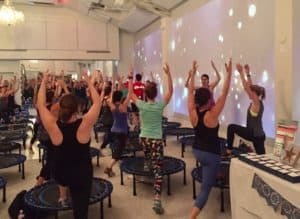 Bounce on over to LIFEhtx for a day of DEFINE BOUNCE, celebration, & giveaways! Classes are FREE all day! Take fun Spring & Easter photos with kiddos (two-legged and four-legged alike!)! 12 pm DEFINE BOUNCE – Open To All Adults: CLICK HERE! 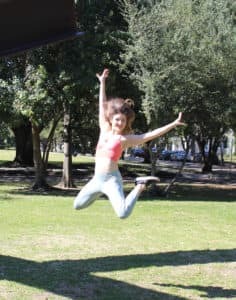 We look forward to bouncing into spring with you!